Evergreen Home Heating and Energy's mission is to make Puget Sound area homes the most energy efficient, comfortable homes in the country. Through our decades of knowledge and expertise, along with innovative and cutting-edge technologies, we believe we are the HVAC company that will make this goal a reality. The question of whether to repair or replace older, broken equipment typically comes down to a simple analysis. Estimating the cost of current and future repairs on the old unit against the cost and benefits of installing a new unit can generally guide you to the best decision. However, when it comes to older central air conditioners and heat pumps, this evaluation is quickly becoming a moot point. Here in Seattle, we’ve had a cold and rainy 2017 so far. It’s hard to imagine, but Summer is right around the corner. 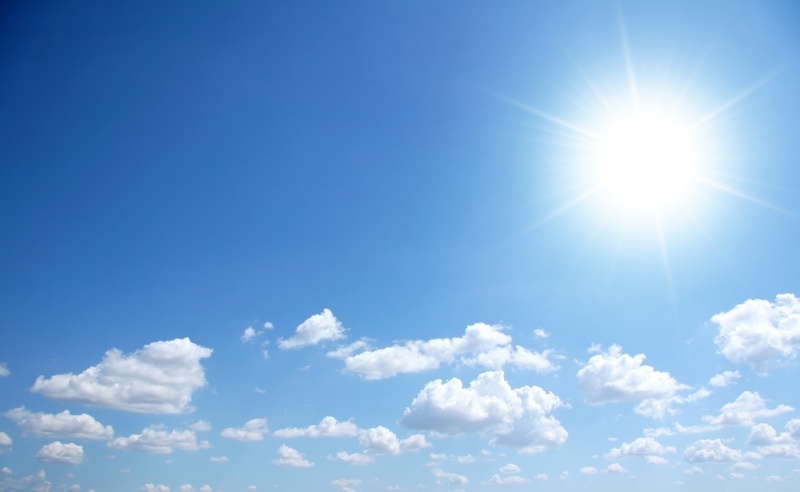 In fact, we could be in for another sizzling summer. According to the World Meteorological Organization (WMO), there’s a strong chance that we’ll see yet another El Niño a little later in this year, which brings warmer, dryer weather to the northwest. Can You Use Your Existing Ductwork When Converting to a Heat Pump? Ductless Rebates and Incentives to Fall From up to $1,700 down to $800 After December 25th. Don’t Let The Name Fool You. 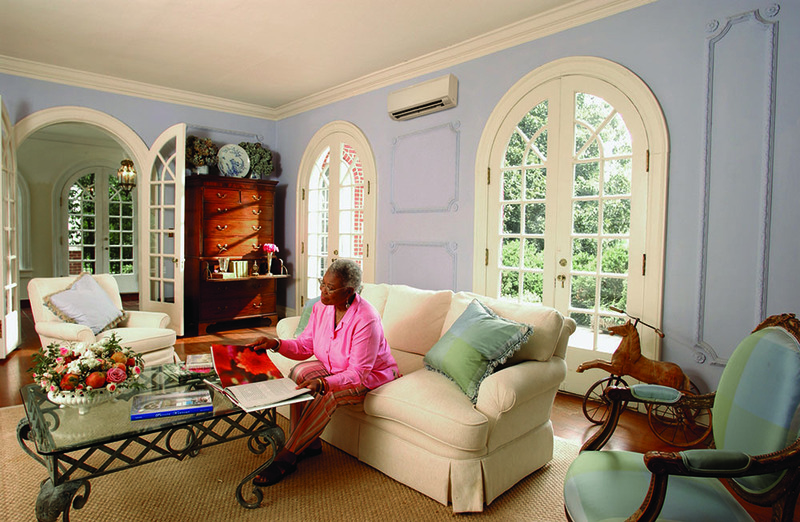 Ductless Heat Pumps Work With Ducted/Central Systems Too! 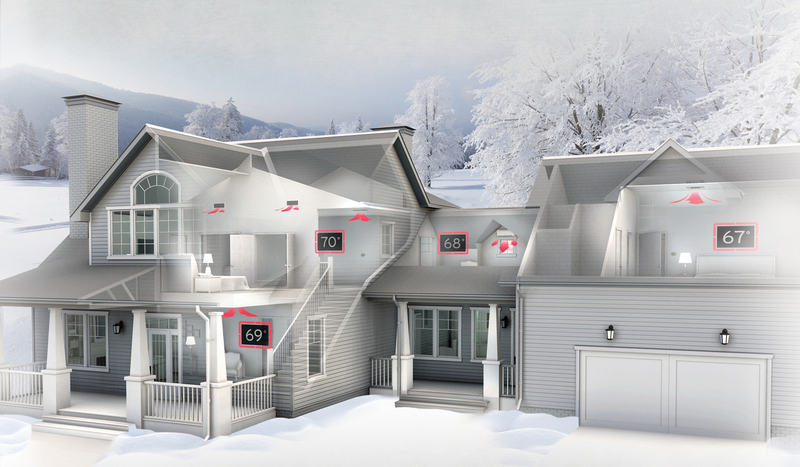 Want a Heat Pump or AC But Concerned About Outdoor Noise and Space Issues? Air Scrubber Plus®: Does it Really Work? Should You Repair or Replace Your Broken Home Heating System? How Often Does A Gas Furnace Need Maintenance? 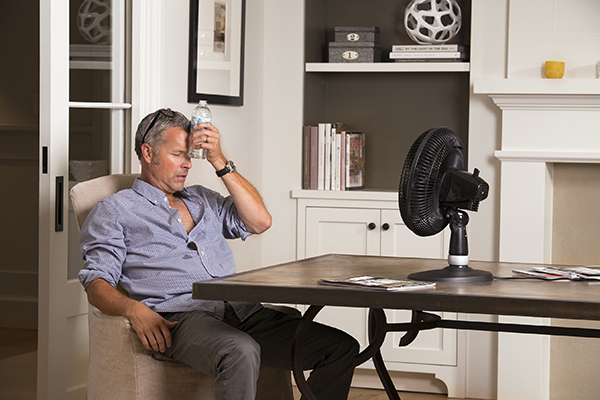 What is the best air conditioning system for my home in Seattle? How Well Does a Daikin Ductless Mini-Split Perform in Cold Temperatures? Should You Caulk Your Windows and Weatherstrip Your Doors? Maybe Not! Evergreen Home Heating and Energy: Ductless Installer of the Year! Furnace Repair Seattle: Should I Repair or Replace My Gas Furnace? 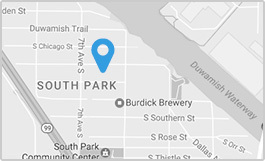 Furnace Repair Seattle: What is the Life Expectancy of a Gas Furnace? Seattle City Light Rates Going Up Again. 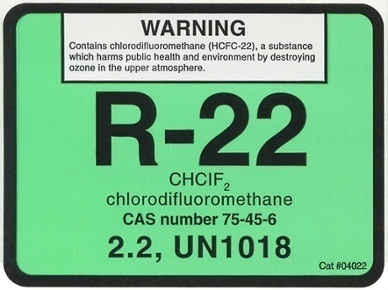 Costly Gov't Regulations Coming May 1, 2013: Should You Replace Your Furnace Now? Truly a No-Brainer: A Home Upgrade With No Upfront Cost That Pays You Every Month!